May purchase any quantity. May redeem 1 voucher per person. Children under age 3 are free. Private wagon rides are available for an additional fee, please call. Reservations required and subject to availability. No cash value. Rides begin September 27, 2014. Valid through: Oct 31, 2014. See the terms that apply to all deals. 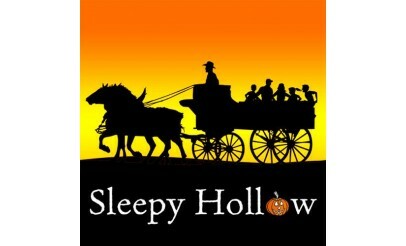 This Halloween season, try something different than the same old haunted house or corn maze - escape to the beautiful Heber Valley, Utah for an authentic Halloween haunted hay wagon ride. Click here to learn more. 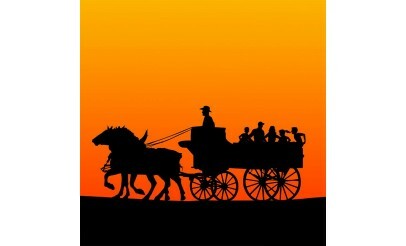 The wagon rides leave every 15 minutes and are approximately 25 minutes long. Reservations are required to minimize wait time. Rides being September 27th and are available on Mondays and Thursday from 6:30 pm - approximately 10:30 pm, or Friday and Saturday from 6:00 pm - approximately 11:00 pm. Rocky Mountain Outfitters is Utah's premier four season guide service. Some of their outdoor services include fly fishing, horseback riding, wagon and sleigh rides, snowmobiling and much more! Their professional staff are committed to providing the best exhilarating experiences available.